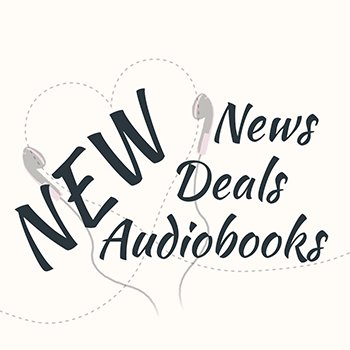 We’ve got some new Kindle Unlimited “Listen for Free” releases, a whole bunch of new Romance Package additions, and a list of awesome deals that you don’t even need a subscription for. What’s going on with the blog this week? The RecomMondaytion was, of course, Birthday Suit by Lauren Blakely. This is a pretty unique audiobook since it’s a full-cast Romance with 12 absolutely amazing narrators. Read more here. I just finished listening to Walk of Shame** by Lauren Layne, one of the books recommended to me in the group. It’s a really cute enemies-to-lovers, give it a try! And I have now started with Mister Bodyguard** by Lauren Rowe. I’m absolutely addicted to the Morgan Brothers series. They never fail to make me laugh out loud. Both books are in the Romance Package. Just click on the titles to add them to your library. 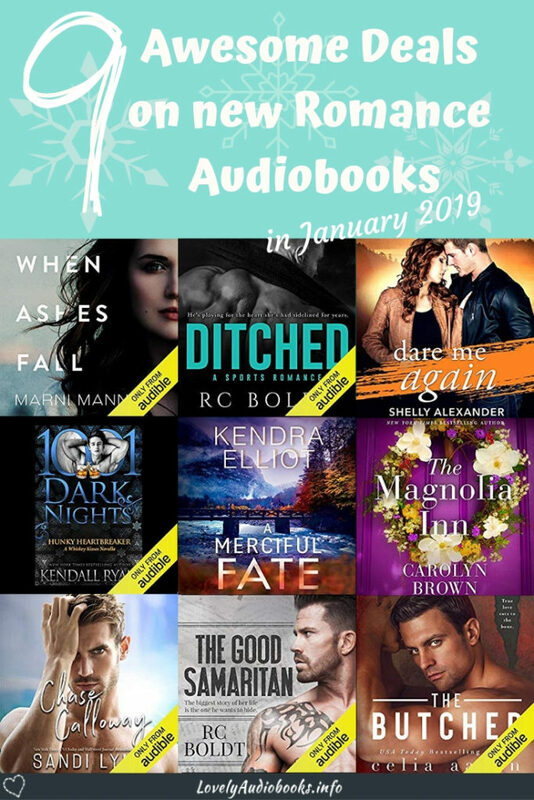 Before we move on to the deals, a quick reminder that you only have until Sunday to enter the giveaway for 1 Audible credit for an audiobook of your choice! Click on to enter the Giveaway. All of Lilly Atlas’ audiobooks are now in the Romance Package! Most of them are duet narrations by Erin deWard and Noah Michael Levine. You can binge listen to the entire No Prisoners MC** series, the Hell’s Handlers MC** series, and Escapades**, the start of the Trident Ink series. Repeat** by Kylie Scott, narrated by Andi Arndt, was released last week and directly added to the package. I hope you found an awesome new romance to listen to and scored some great audiobook deals. I want to read when Ashes Fall.